Physics can be a complicated subject for young (and old) students. Experiencing these basic structural principles though architecture provides a fun introduction to the basic concepts of external and internal forces for elementary and middle school age children. Plus, working in small groups allows opportunities for cooperation and creative problem solving. Architects and engineers are responsible for making sure buildings are safe for people to use. They analyze the structure to figure out how loads, or external forces applied to the structure, might affect the individual components of the structure, such as beams and columns, and make sure the buildings will not collapse. “Loads” include things like people, furniture, snow, wind and earthquakes. These external forces create internal forces that act within the structure or building material. Internal forces include compression, tension, torsion, and shear. Compression is a squeezing or pushing force that tends to cause shortening. Tension is a pulling force that tends to cause stretching. Torsion is a twisting force. Shear is a force that causes sliding or slipping between the planes of a material. By Acting Out Structures a small group of little architects and engineers can work in pairs to experience the forces of compression (pushing) and tension (pulling), torsion (twisting) and shear (sliding). Then, individually and in small groups they can become columns, beams, arches and more as they identify the forces within the structural elements they create. Working in a large group, students can assemble “body” buildings by combining these various structural elements. Looking for creative projects to further test these forces in architecture? Check out the architecture and engineering projects for young designers shown below! And, you can’t go wrong with these great Architecture and Construction Storybooks. Hi Erica! I’m using your architecture teaching for sculpture class today. 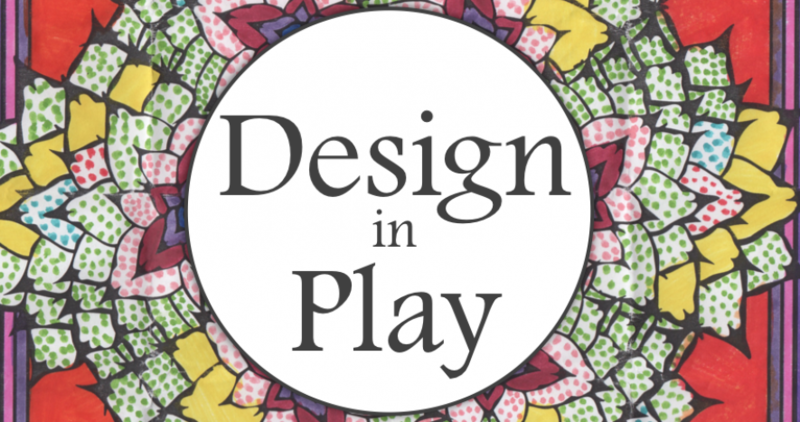 Design in Play in California public schools! 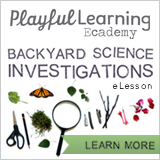 Thank you for posting your great classes online.